Cast Iron Dragon Shape Brush Rest Calligraphy Painting Sumi-e Tool by Neutral at Designers Artists. Hurry! Limited time offer. Offer valid only while supplies last. 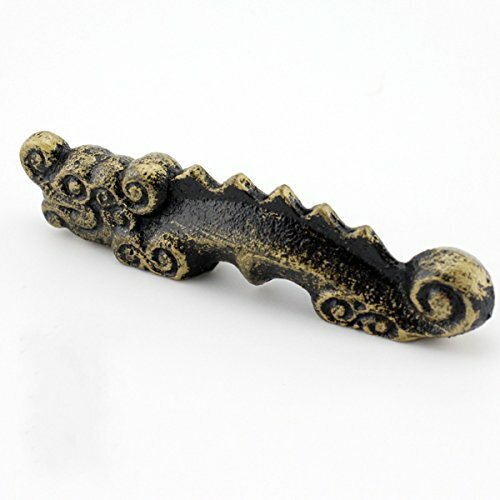 This Japan iron dragon shape brush rest. You can prevent your brush from staining your table or accidentally rolling over onto your painting by using this brush rest.